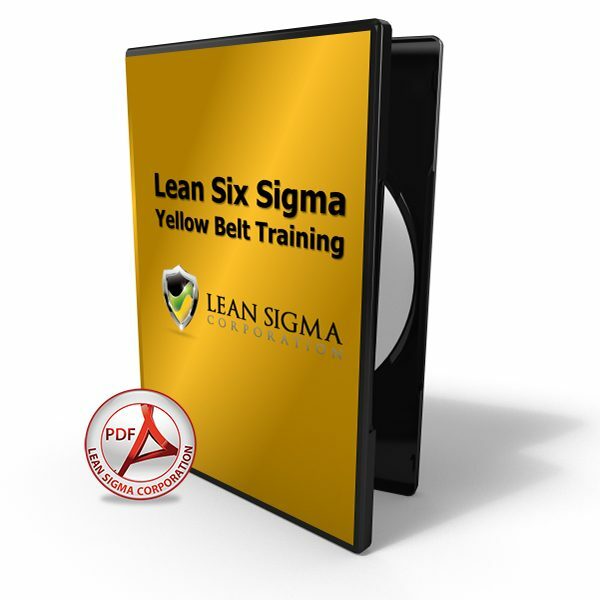 These Lean Six Sigma practice tests are designed to help you prepare your for your IASSC or ASQ certification exam. 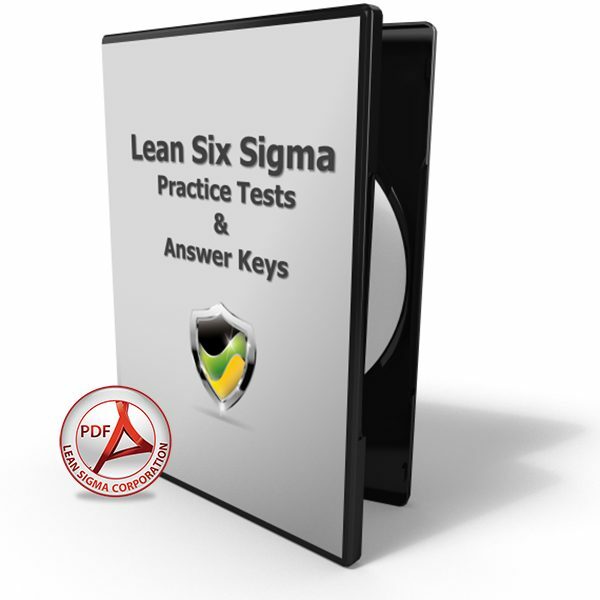 You can even use these question sets to test your own students for a certification exam given by your own company. 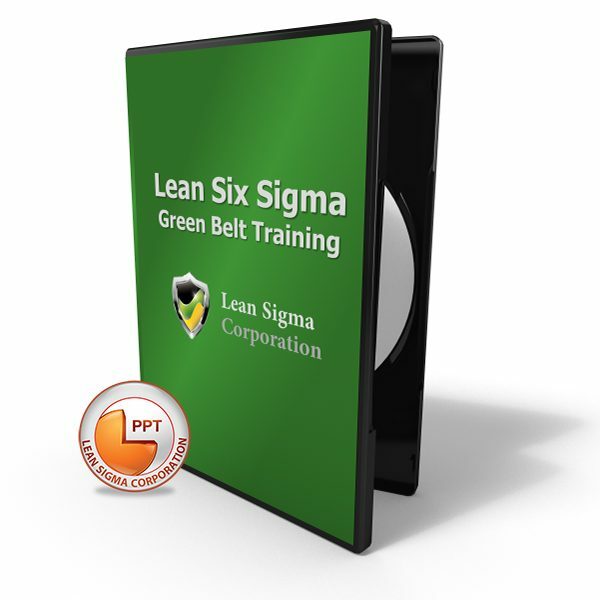 A process operating at 6 Sigma will only generate 3.4 defects per million opportunities? A hypothesis test is a statistical method in which a specific hypothesis is formulated about the population, and the decision of whether to reject the hypothesis is made based on sample data. Who is credited as being the father of Six Sigma? What type of muda is waste from working more than required, scheduling more capacity than necessary or using resources that are overkill? Which are common sources of variation in most measurement systems? __________ is the difference between the observed value and the true value of a measurement. The __________ chart is used to visualize sources of variation. 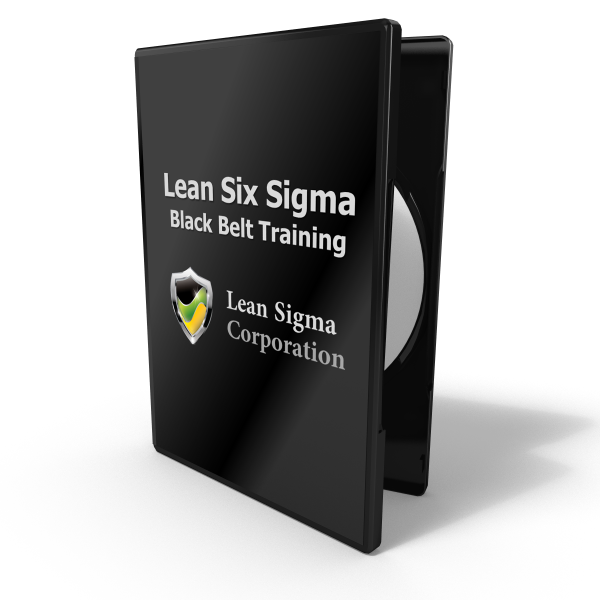 To reduce β risk, we should increase the __________. Arrange these C&E process steps into the correct order of execution. 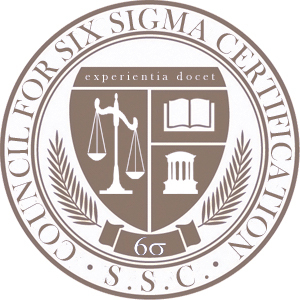 Our content and body of knowledge is aligned to ASQ, IASSC and more importantly, accredited by the Council for Six Sigma Certification.